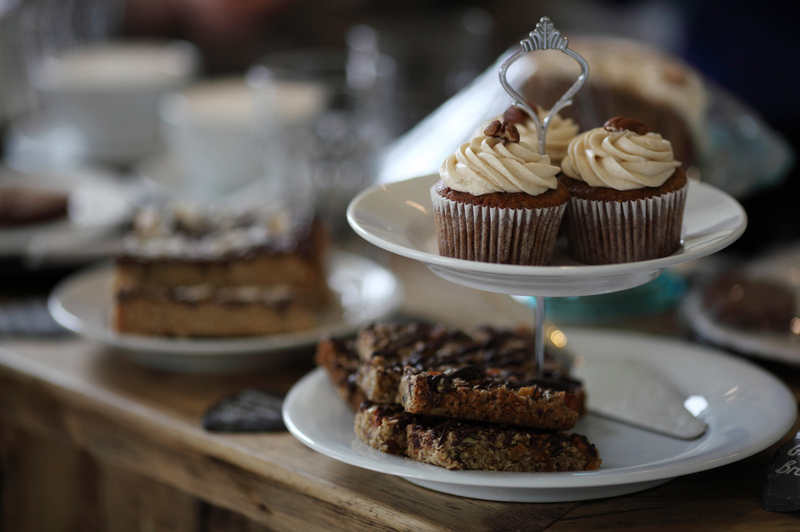 And did we mention our cakes? 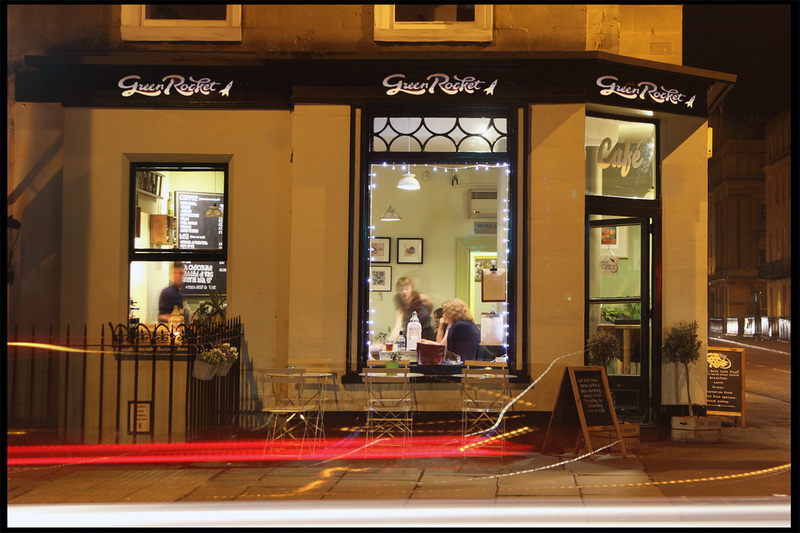 The Green Rocket is a multi-award winning vegetarian cafe & restaurant, in Bath. 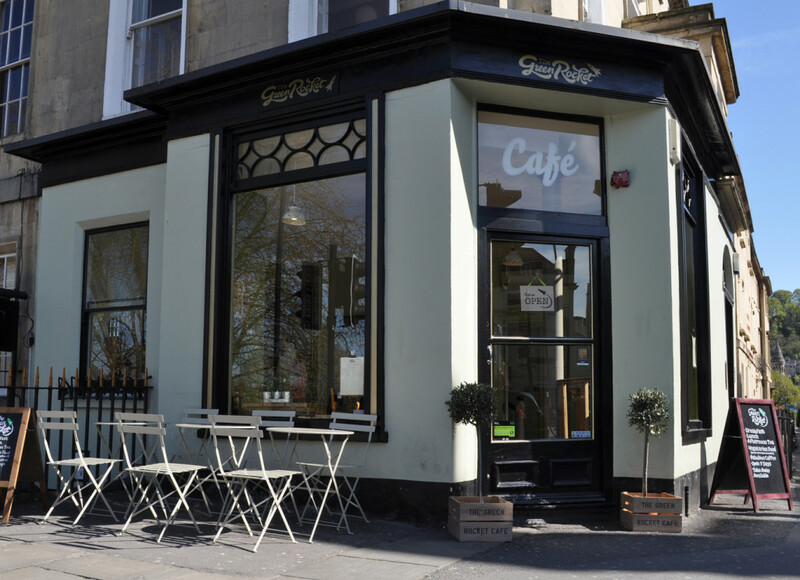 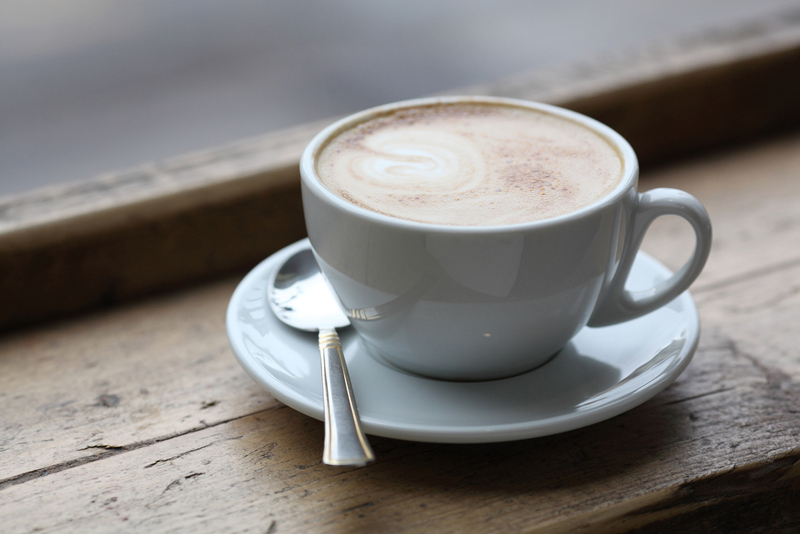 We provide tasty vegetarian food and great coffee in an informal setting. 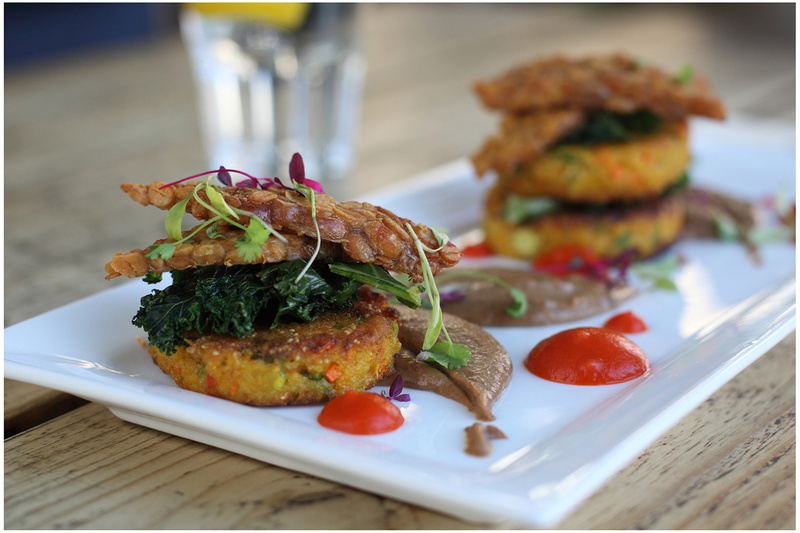 We are a proudly independent establishment run by enthusiasts who have a real passion for fresh and vibrant food.